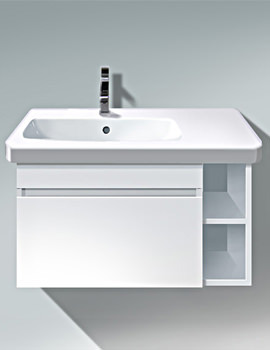 Now redefine your bathroom look with the classic wall mounted toilet from the DuraStyle range of Duravit. 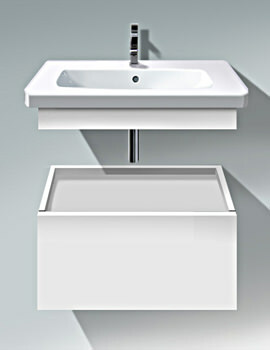 Designed by Matteo Thun, it is suitable for 4.5 litres, water saving flush. 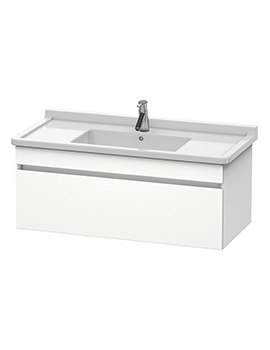 The product comes to you in a pleasing white finish that will enhance the look of your bathroom interiors. 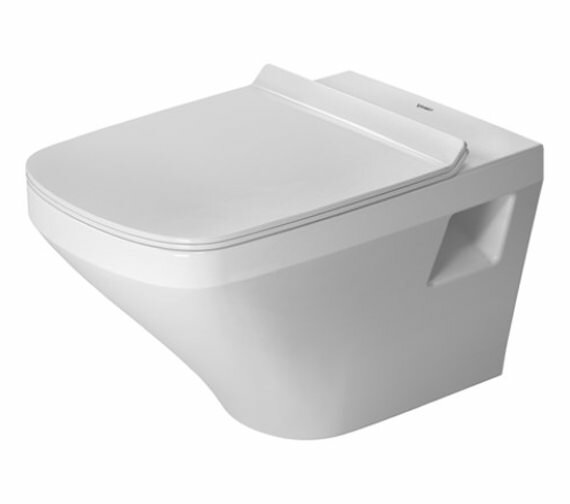 With so many useful features, it assures high durability and smooth functioning in the long-term. You can avail it from our online store along with complementary accessories at competitive prices. The rimless product is available in different sizes in our online store with a 5-year warranty against any manufacturing defect. 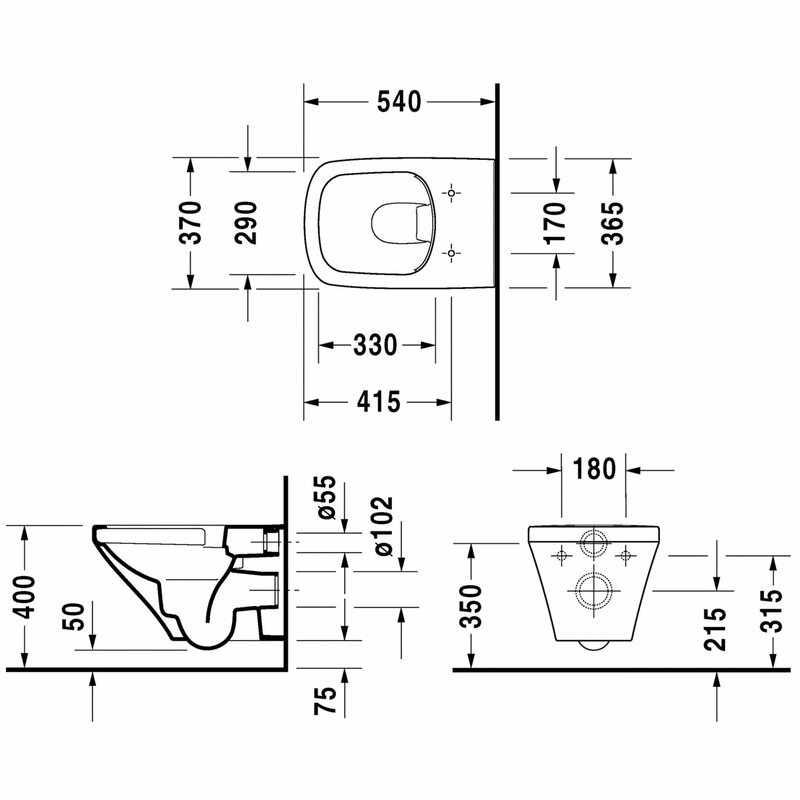 Note: The fixing - 006500 is recommended if Pre-Wall Carrier is not used. 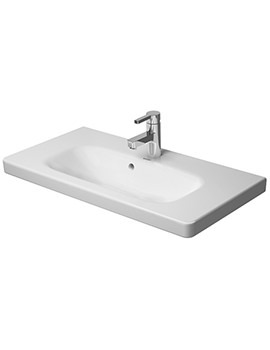 Duravit DuraStyle toilet seat and cover in Alpin white finish. Seat and cover comes with stainless steel hinges with a variant of With/without automatic closure. Please note the image shown is for illustration purpose only.